This weekend is a special one for anyone who loves art and culture and wants to spend some time at the museums! 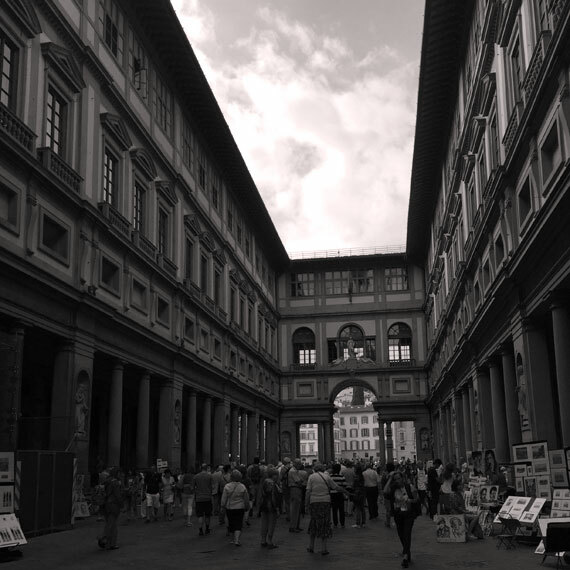 This Saturday, September 19 and Sunday, September 20, the “European Heritage Days” return to State museums in Florence. In addition to the usually longer opening hours (from 7pm to 11pm) of the Accademia Gallery and the Uffizi Gallery, entrance will only be a symbolic 1 euro!! Let’s take a look at the other proposals for the weekend at some of the other museums in Florence. The Palatine Gallery at the Pitti Palace will offer on both days, Saturday 19 and Sunday 20, special guided visits to the so-called “Cucinone”, the palace kitchens which were restored and opened at the end of May. The visits are free (included in the ticket price of the museum) and will be held over the two days at 10:30, 11:30, 12:30, 14:30, 15:30, 16:30. The meeting point is directly at the entrance desk to the museum on the first floor. The Medici Chapels will have a special opening on Saturday evening from 7pm to 11pm with the symbolic 1 euro entrance fee. The Museum of San Marco will also have a special opening on Saturday evening and offering a series of guided tours. After the normal closing of the museum at 5pm, it will reopen at 7pm and close at 11pm. Entrance will again be a symbolic 1 euro. During the entire day (from 8.15am to 5pm), visitors can participate in themed tours (which will focus on the sacred canteens of the convent within the refectory of San Marco where a frescoe Last Supper can be admired). Tours will be for groups of 25 people max, cost is included in the entrance fee and will be offered at 9:30, 11:00, 12:30, 14:00, 15:30. Meeting point is in the Cloister of St. Anthony. You can book by calling 055-2388608 or writing an email to museosanmarco@polomuseale.firenze.it. 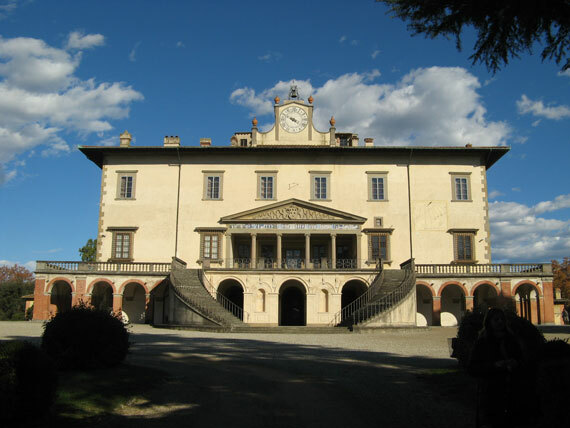 The Education Department (today part of the new Regional Museums of Tuscany entity) is planning several initiatives this weekend at the nearby Medici Villas. All offer free entrance. On Saturday, September 19, the Medici Villa La Petraia will have a special opening remaining open until 11pm. Each corner of the villa will be visited with guided tours that take place every hour starting at 8:30am (the last one starts at 9:40pm). Also during the morning, children will be able to participate in the “Oh, how many beautiful… villas!”, guided tours for children – who can be an accompanied by family (max one adult per child) set for 10am and at 11:30am which will take them to view the series of “lunettes” painted by Giusto Utens found within the villa. The number of children per visit is 15, so reservations are required (by email at didattica@polomuseale.firenze.it). For Saturday the 19th, head to the Medici villa at Poggio a Caiano not only for the special opening of the Hall of Leo X (from 7 to 11pm) but also to participate in the Renaissance fair “Assedio alla Villa” where you’ll find people in period costume, crafts, food and much more! The fair also runs on Sunday. For more details, view the official site http://www.assedioallavilla.it/. This will also be the perfect occasion to view the current exhibit “In the Old Kitchens” and then tour the “secret” grand ducal 17th century kitchens led by the director of the villa, Maria Matilde Simari; Reservations for the secret kitchen tour must be made by phone by calling 055-877012. Read more about the villa and the current exhibit and kitchens in my post from a few weeks ago here. Finally, on Sunday, September 20, the Garden of the Villa Medici at Castello will be open from 4pm to 6:30pm (free entrance).